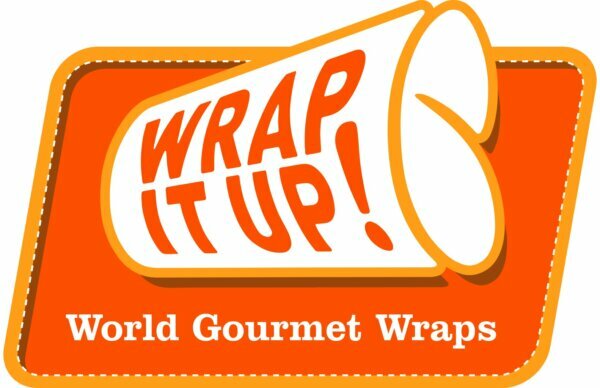 “Wrap It Up!” specialises in gourmet wraps which contain fillings from around the world such as, Mexican Burritos, Indian Tikka, Caribbean Rotis and Lebanese Falafel. They offer healthy and tasty wraps carefully prepared in front of you with fresh, quality ingredients at an affordable price. Offer excludes meal deals and cannot be used in conjunction with any other offer . Opening Times: Mon – Wed 10.30am – 7.00pm, Thurs 10.30am – 9.30pm, Fri 10.30am – 8.00pm.